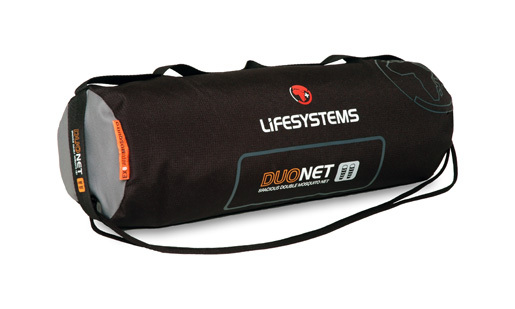 The Lifesystems DuoNet Mosquito Net is one of the most popular nets for travellers, offers maximum versatility for solo or double use. The collapsible poles attach at the top of the net to spread the netting out giving the interior a roomy feel. 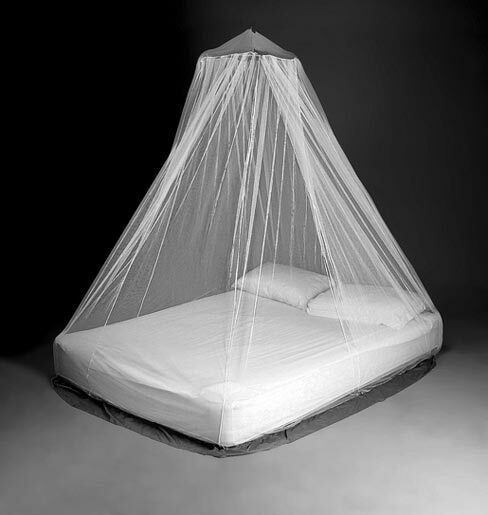 The net will comfortably cover a double bed, but can be used on a single bed as well. The net is impregnated with long-lasting Lifesystems Ex8.